INSHORE: Snook season is back open and initial reports sound promising. Takes a little work and some luck, but those putting the time are catching some snook. The bridges are producing at night, with live shrimp being a solid bait choice. 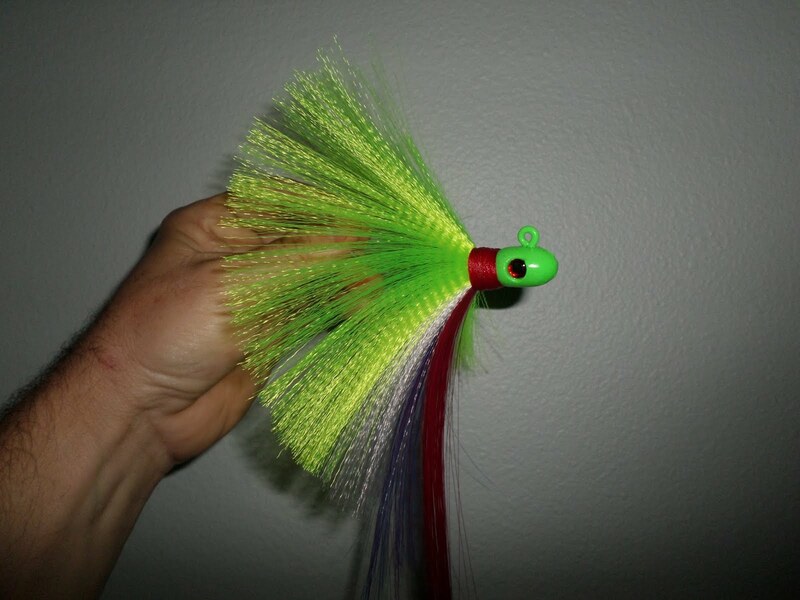 Flair hawks, smaller swimbaits, and shrimp jigs will also work. Look for the outgoing tide to produce best. Other inshore action remains spotty. Some sheepshead around with a few black drum mixed in. A few scattered reports of some trout and redfish on the flats. A few pompano are still being caught in the Loxahatchee River. SURF/PIER: Pompano fishing improved this week. Best action on the pomps remains north of Jupiter Inlet, but a few are still being picked south of the inlet as well. Sandfleas, clams, and fish bites remain the bait of choice for the pompano. Spanish mackerel are biting well in Peck's Lake. Some cobia starting to move along the beach as well. Been a handful of snook hanging around the pier. Shark reports are starting to trickle in.